Barber Shop in Centreville, Centreville Barber Shop, Old Centreville Crossing Barber Shop: For over the past 20 years, Old Centreville Crossing Barber Shop Of Centreville has been providing our clients with the highest quality of haircuts, straight razor shaves, traditional wet shaving and other lavish services for affordable Reasonable prices. Great hair styles with great price with very friendly service. There are many barber shops around Centreville area but I highly recommend The Old Centrevlle Crossing Barber Shop! Great hair styles with great price with very friendly service. 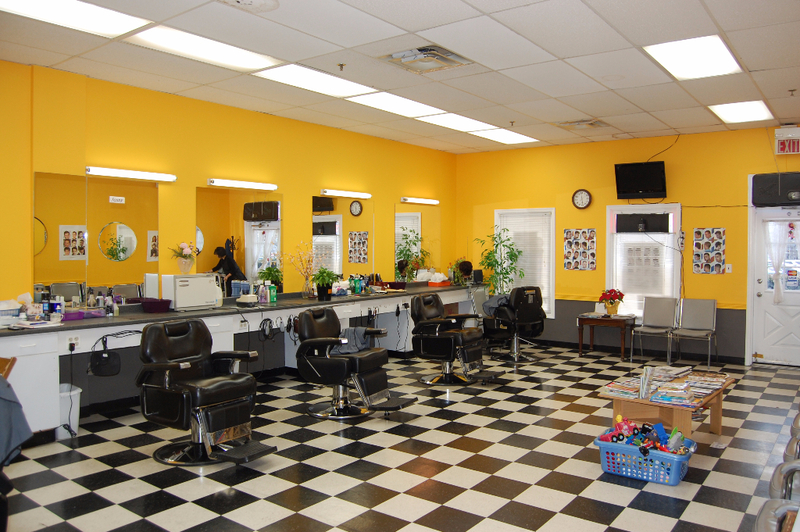 There are many barber shops around Centreville area but I highly recommend The Old Centrevlle Crossing Barber Shop! 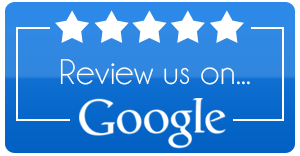 Very good service and friendly personnel.